In the Levels panel toolbar you can find an option for importing tiled landscape. Tiled landscapes are created from a tiled heightmap, where each heightmap tile will represent a level with a landscape Actor in it. Tiled heightmaps/weightmaps can be exported from an application like World Machine. 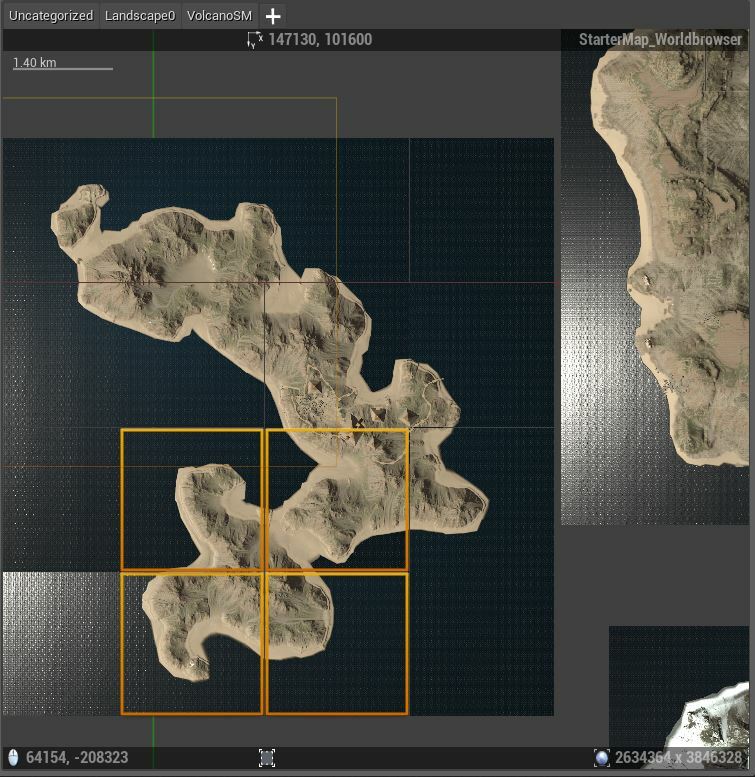 Adjacent heightmaps tiles should share border vertices ("Share edge vertices" in World Machine). And, each tile resolution should follow the recommendations from this page 创建地形 . Select Heightmap Tiles... Allows you to select multiple heightmap tiles you want to import. 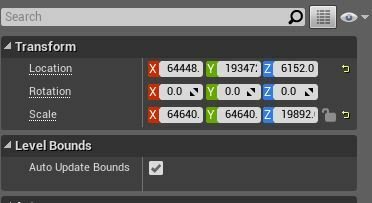 Flip Tile Y Coordinate Whether tiles should be imported with Y coordinate flipped. 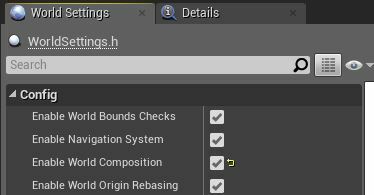 This option should be turned on when importing tiles created in World Machine. Tile Coordinates Offset Offset in tiles from origin. If set to zero, tile with coordinates x0_y0 will be created at world origin. 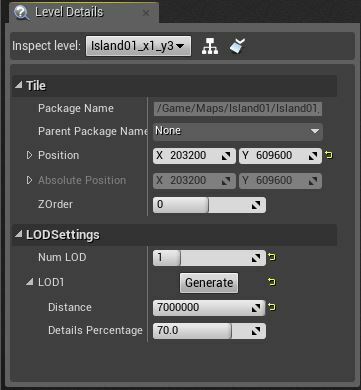 Import Configuration Generates all possible landscape configurations depending on resolution of selected tiles. Landscape Scale How much to scale the tiled landscape by. Material Material to use. When a material has be chosen, you will be able to assign weightmap tiles for each landscape layer found in the material and how each layer is blended. 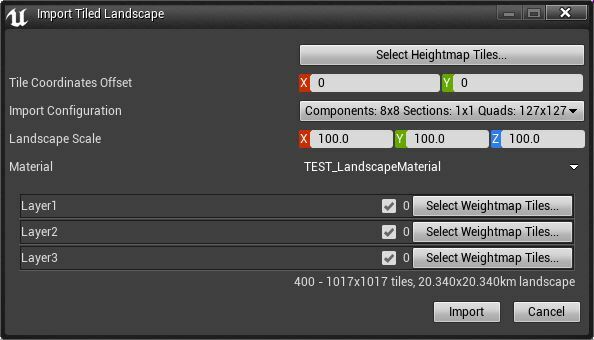 When you have imported a tiled landscape, you can reimport heightmaps and weightmaps for selected levels using the right-click context menu on the minimap.